Jedermann is a project by Astro Teller and Christopher Pacione that fuses aspects of art and computer science into an interactive experience. 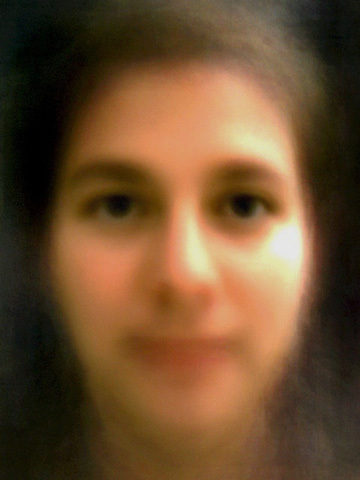 Facial characteristics and personal information are taken from participants and are transformed into living digital portraits. This site is a digital continuation of an art project we installed in the Hewlett Gallery in Pittsburgh, PA from May 5 until May 24, 1997. It allows remote visitors, like yourself, to experience and even participate in Jedermann. To see more, choose from one of the options below.